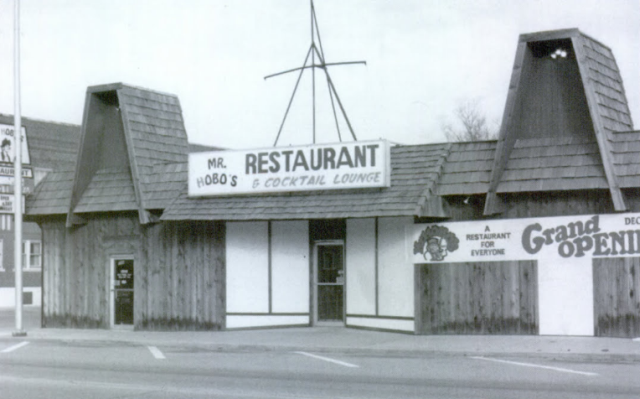 Photo of Mr. Hobo's Restaurant & Cocktail Lounge - Year and date unknown. 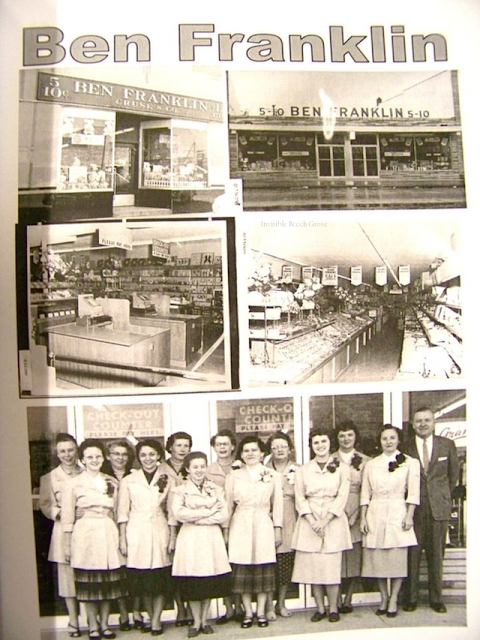 The Ben Franklin five and dime store on Main Street. Year unknown.